Regenerative farming for the benefit of the community! 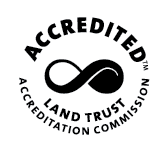 Much of the land ACLT has preserved over the past 30 years was once tobacco farmland. The Double Oak Road property, located off of Dares Beach Rd in Prince Frederick, is now home to ACLT's office, the North Side Trailhead, and ACLT's Double Oak Farm. Double Oak Farm uses environmentally friendly and sustainable farming methods. In addition, ACLT offers an educational garden demonstrating a dozen methods of natural home gardening and displaying historical and Native American farming techniques. 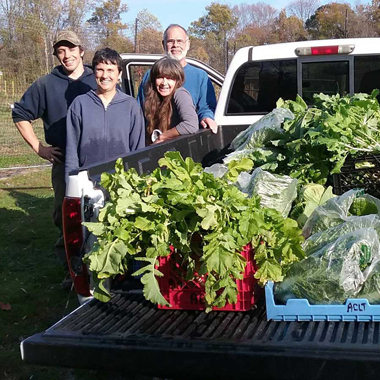 Our Farm donates more than 75% (85% in 2017) of its harvest to St. John Vianney's Interfaith Food Pantry - which means more than 6,500 lbs of fresh, naturally grown fruits and vegetables are given to those most in need right here in Calvert County. 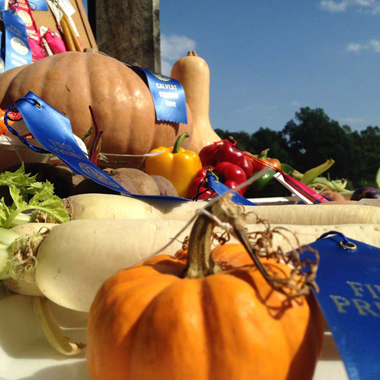 The remainder of the produce is made available for public purchase at ACLT's Family Fun Farmers Markets held throughout the summer to help raise funds to continue the project. 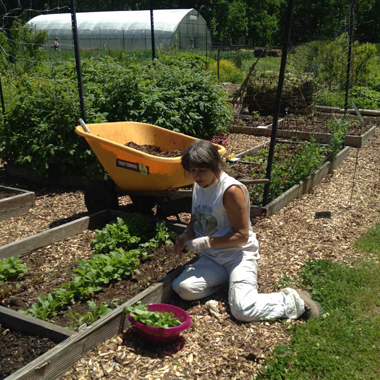 We invite you to visit to learn about regenerative practices you can use in your own garden. Contact us at info@acltweb.org to schedule a group visit or to find out more. We're happy to share years of expertise and teach natural, environmentally conscious farming and gardening that you can use in your own garden. Plus, volunteers take some veggies home. Other garden experiments you can get involved in include: the brand new Food Forest, perma-culture, Hugelkultur, and more.